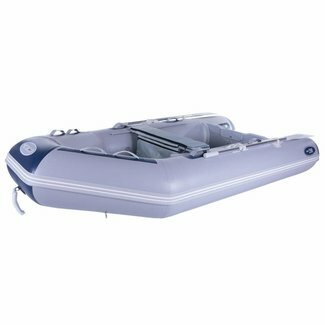 An extremely functional, feature rich dinghy that has a slid..
A super lightweight dinghy weighing only 18.5 kilograms. 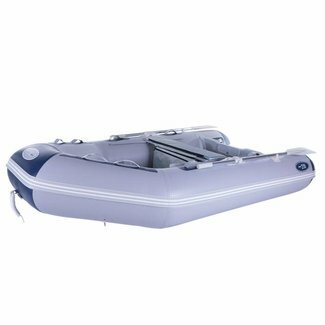 Per..
A super lightweight dinghy weighing only 19.5 kilograms. 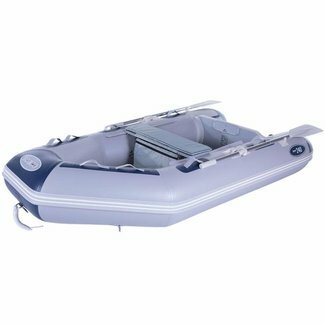 Per..
Seago’s 180 Round Tail Inflatable Dinghy is a lightweight ..
Made from a tough and durable UV stabilised 1100 Decitex PVC..
Seago’s Spirit 240 Airdeck is made from a robust 1100 Deci..
Made from a robust 1100 Decitex 90 PVC material, this tender.. 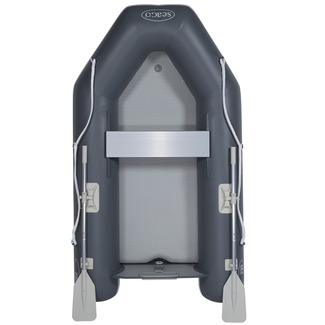 This Seago Spirit 290 dinghy comes with a padded seat that h.. 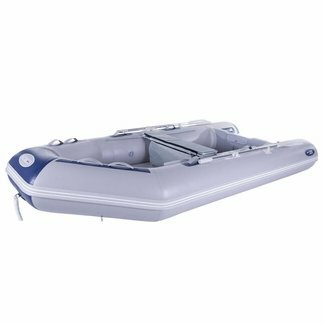 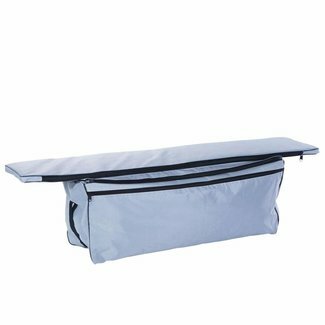 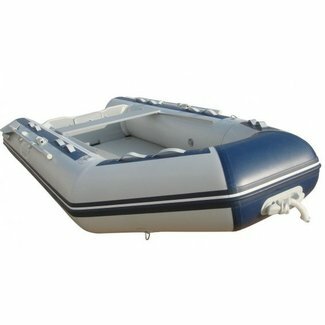 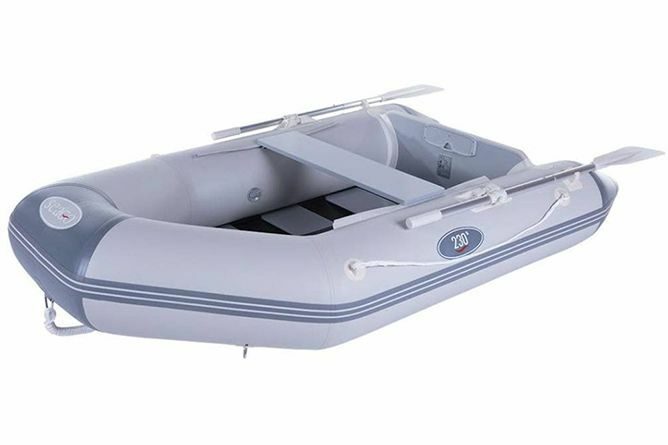 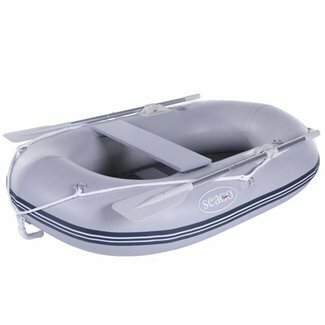 This stylish and spacious inflatable dinghy from Seago is ma..
Seago's stylish range of light weight inflatable dinghies are constructed from a high quality UV stabilised PVC material. 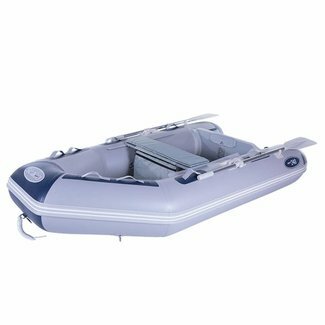 Seago's diverse range includes dinghies from 1.8 metre to 3.2 metre, with various floor options also available including Slatted Floor and Air Deck.